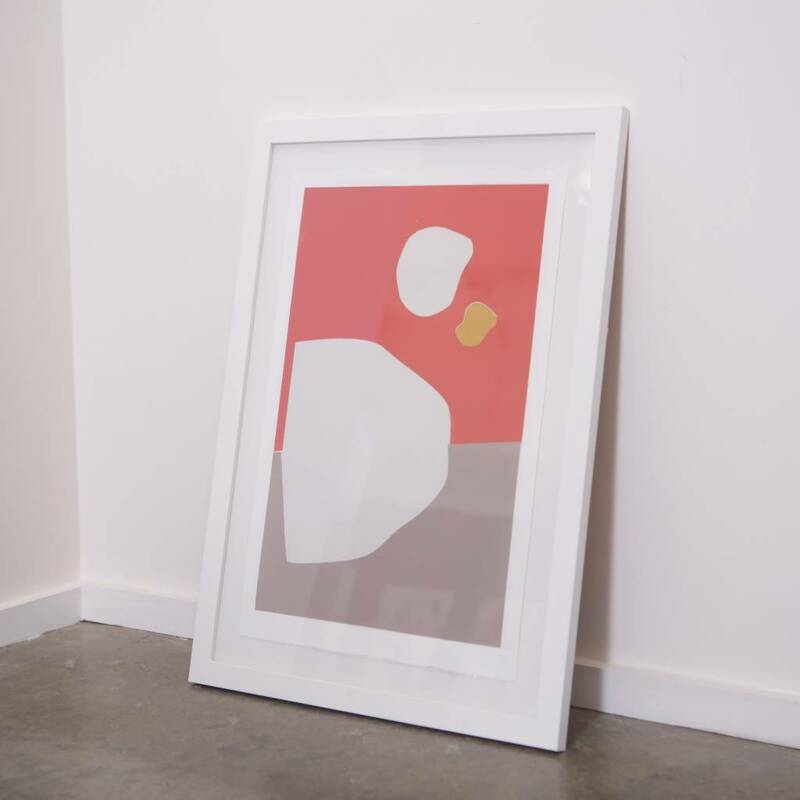 Framed prints from Seattle-based designer Faris. Faris made these prints for us; they debuted in her 2015 Wilder installation. Floating mount in custom white frames.